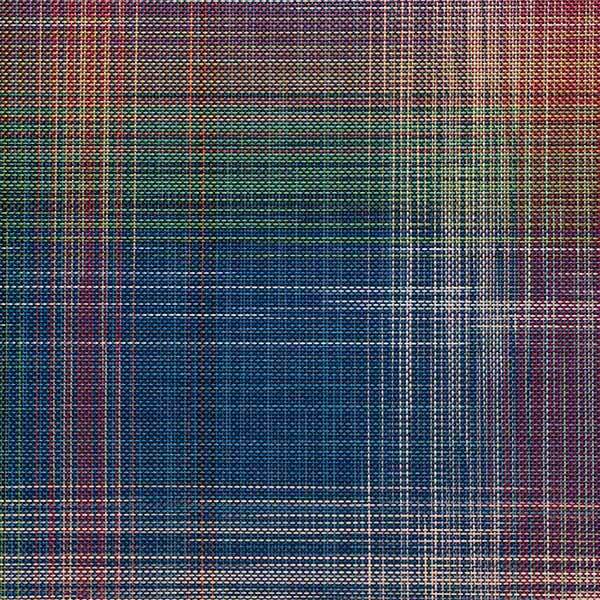 Plaid reinterprets a classic weave pattern using 14 different colors for a complex yet refined result. 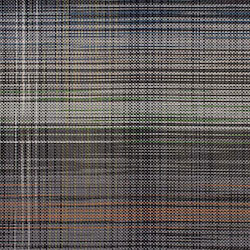 Chilewich has the unique ability to create their proprietary TerraStrand® yarns with two colors on each individual thread. 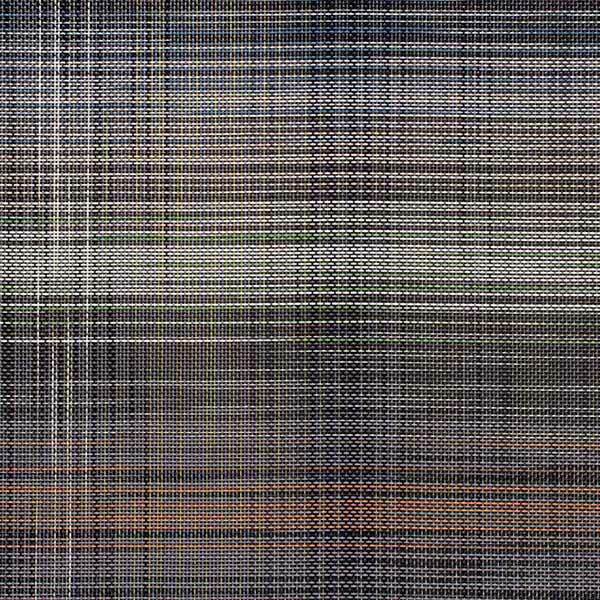 These "bi-color" yarns are woven with solid colors to create a sophisticated textile, with deliberate variation in the sequence and ratio of colors used to calculate a random look. 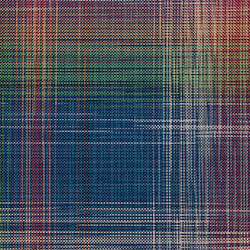 The resulting effect is that of a plaid explosion. Made in USA with TerraStrand®. Contains Microban®. 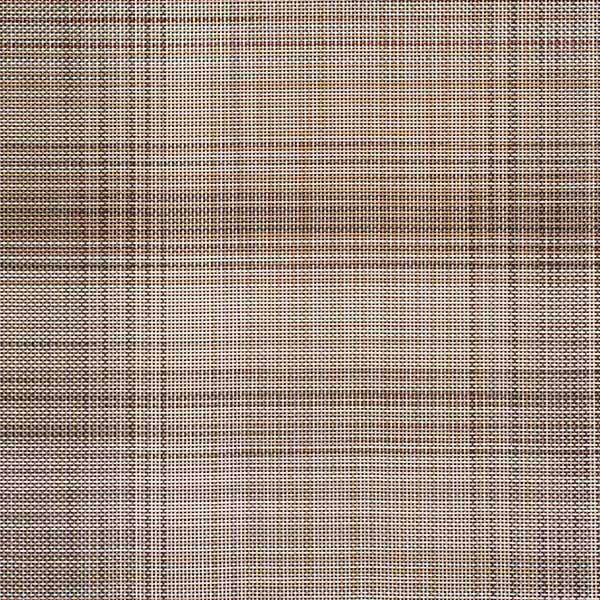 Besides as a wall cover, Plaid is also available in Plynyl® Plank and Square Tiles, Plynyl® Wall-to-Wall Flooring, and Plynyl® Floor Mats. 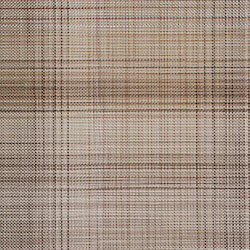 Woven from vinyl, Chilewich Plaid will fade over time if left outdoors or in direct sunlight. This wall textile costs $179 per sq. yd. The width of the roll is 6', and we sell to the nearest linear yard.